With a new year upon us, along with it comes, of course, the new season stock. 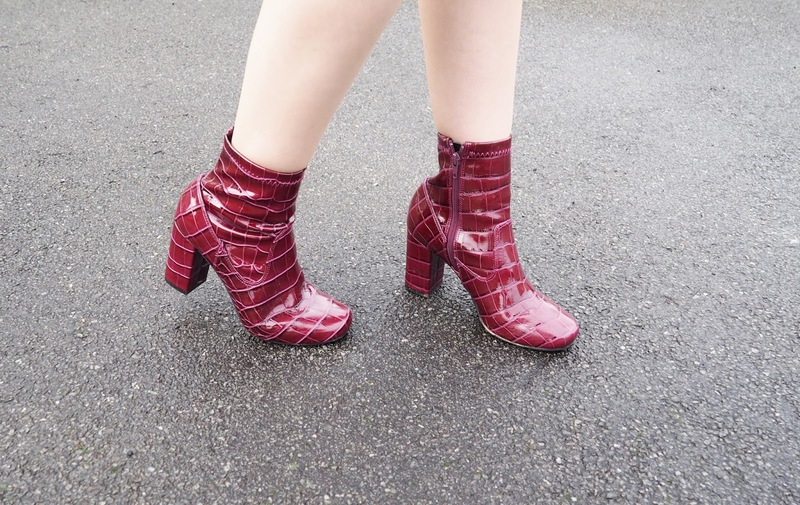 Autumn/Winter 2015 showed the high street seriously up its game in the boot department, with some seriously amazing dupes for the likes of Alexander McQueen, Chloe and more - for about a quarter of the price - huzzah! Below I've included my top picks to take you into the new year in style. Think high, snug fitting styles, textures and colours galore. These are fantastic picks, and I need them all! Thanks for sharing!